Former House Speaker Newt Gingrich tells Breitbart News that he would consider being Republican candidate Donald Trump’s running mate in November’s general election. In conversation, Gingrich habitually rattles off ballot statistics for small nationalistic parties in other parts of the world, from Austria, where the election “is so close they’re going to have to re-run it because the establishment stole about 60,000 votes. The two parties that had run the country came in fourth and fifth,” to Rome, where Virginia Raggi won the mayoral election heading the populist Five Star Movement. To Great Britain. “The British people heard from the establishment unanimously opposing it and the people just ignored them and rolled over it,” he said before he started talking about the election of a schoolteacher in Iceland. 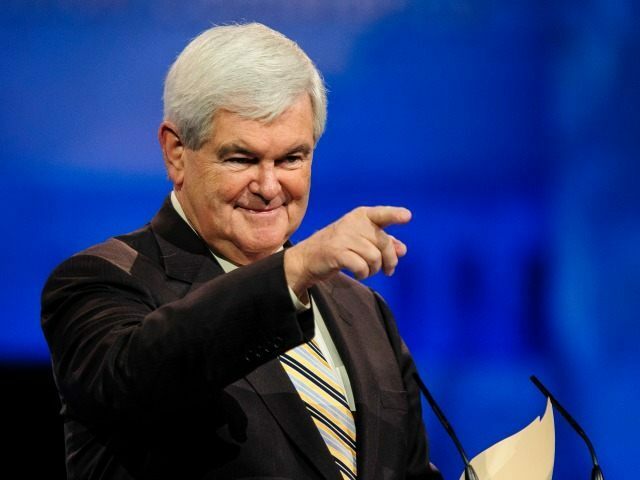 Does Gingrich still have the clout to whip votes on Capitol Hill? Years of calling Gingrich the “former House speaker” as his title in articles is somewhat anachronistic. He has been, for a Republican generation that elected virtually the entire 2016 presidential field, more like Washington’s most active citizen attendee of government ethics and reform hearings. He can be seen on the Hill sometimes doing things like blocking new Section 1332 regulations on Obamacare by the Department of Health and Human Services. He also runs a media production company on the Virginia side of the Key Bridge. 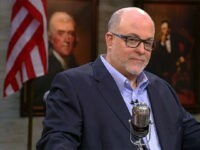 Breitbart News grilled Gingrich, winner of the 2012 South Carolina primary and loser to Mitt Romney in the more-important Florida primary, about his debate assertion that the United States needs a more “humane” deportation policy? What does he think about Trump on immigration? “Your governor, who’s a good friend of mine, but it’s about time he got on the Trump bandwagon,” Gingrich said to applause.